Updated Wednesday January 23, 2019 by Benoit Douillette. 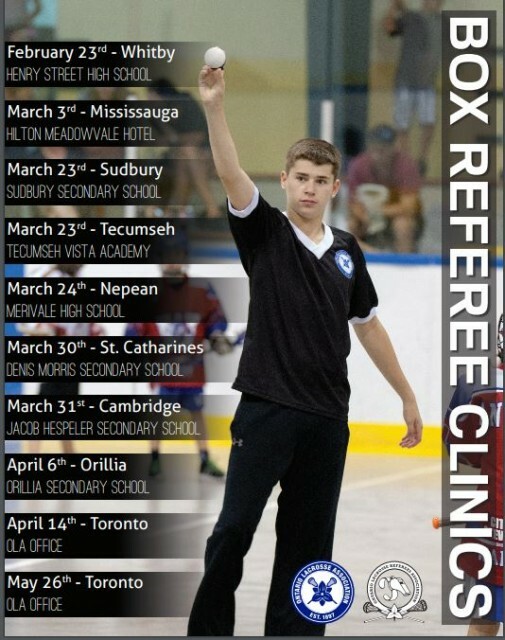 GSLA will be hosting an ORLA referee clinic on March 23 at Sudbury Secondary School. External links are provided for reference purposes. Sudbury Rockhounds is not responsible for the content of external Internet sites. Copyright Sudbury Rockhounds All rights Reserved.